Hi y'all! Starting something new! 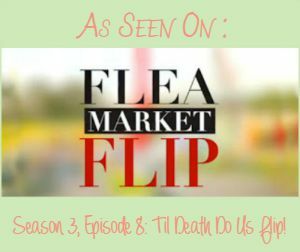 A weekly round-up!! 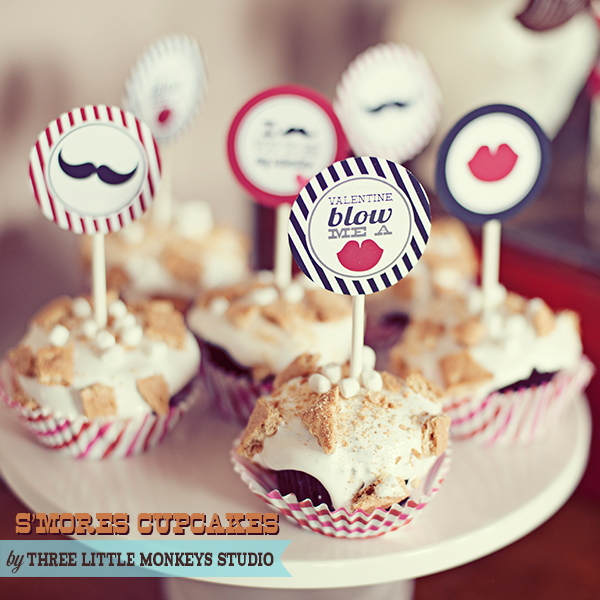 Gretchen shares her recipe for Smore's Cupcakes over at Three Little Monkey's Studio! They look DELICIOUS! Stephanie shares 30 dinosaur parties from around blogland including some featured on her blog! 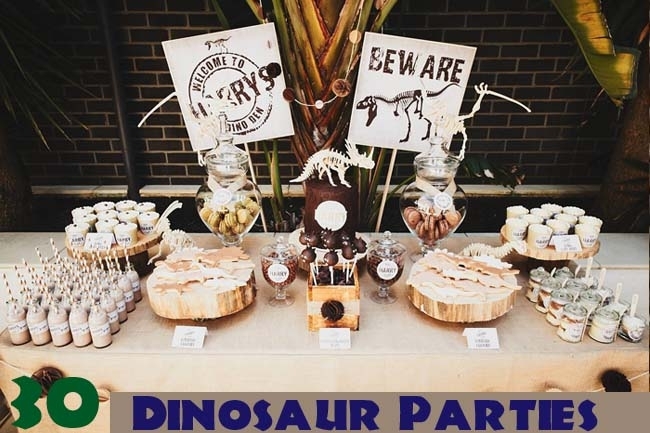 I love a good dino party! 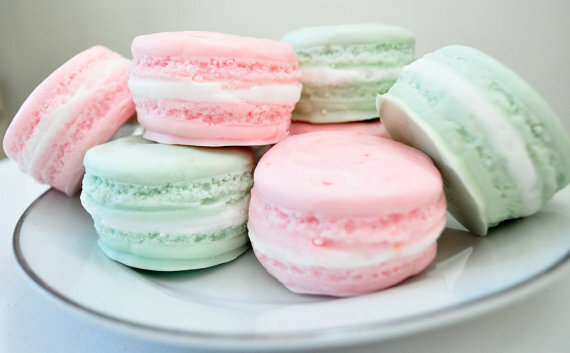 These macaroons look goo enough to eat! Don't, though, because they are actually SOAPS! Keisha is gearing up for her daughter's spa party and has several soaps that look just like real desserts for the "sweets table" she will be setting up! Love them all! 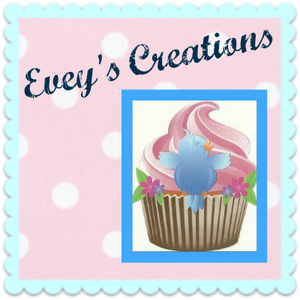 Speaking of cupcakes and sweets, here is a printable for some easy cupcake decorating! Just print this out onto so fun scrapbook paper and you have yourself a custom cupcake wrapper! 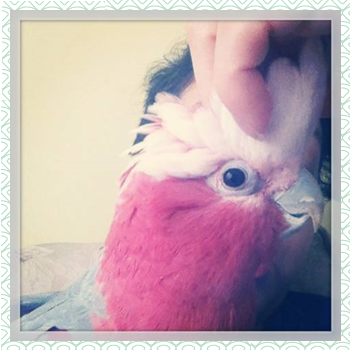 Brought to you by Hello, My Sweet! Deanna over at Mirabelle Creations has used leftover props and party decor items to decorate her living room! Yes! You read that right! How awesome, right?! If you need some apartment decorating ideas, head over there and check hers out! Now you know me and mason jars! 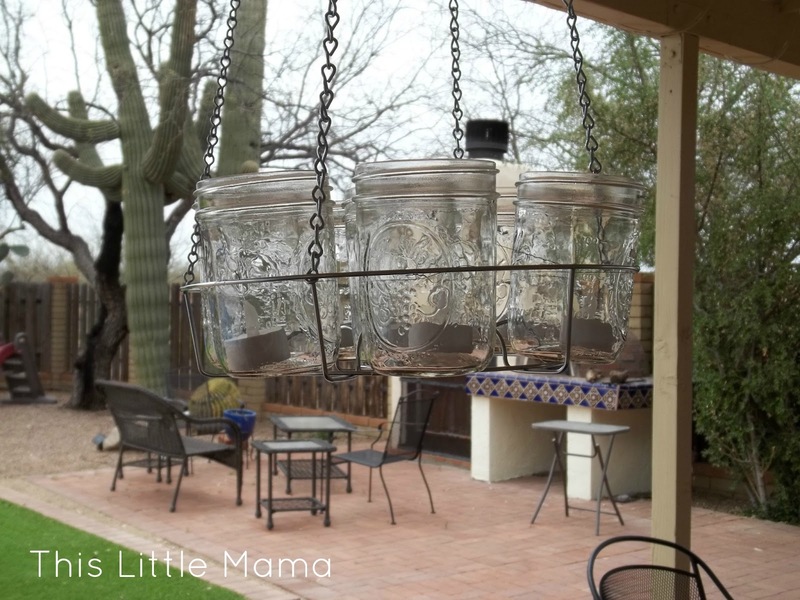 Love this outdoor chandelier using mason jar and battery-operated tea lights! If you want to learn how to make your own DIY Mason Jar Chandelier head on over to This Little Mama. I sure wish someone had told me about this idea years ago when I was attempting to potty train my own kids! It's a Potty Party! Yes! A Potty Training Party! It's meant to encourage the child to ditch diapers in one day! Of course, Mindy went all out! 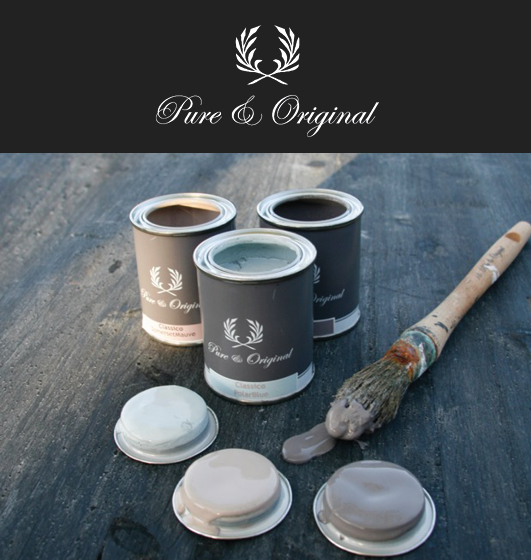 :) You have got to head over to Creative Juice and see it for yourself! 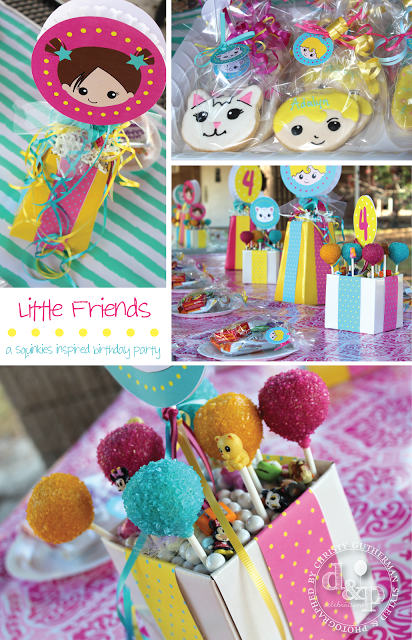 Love this Little Friends, Squinkies Inspired Party by d&p Celebrations. 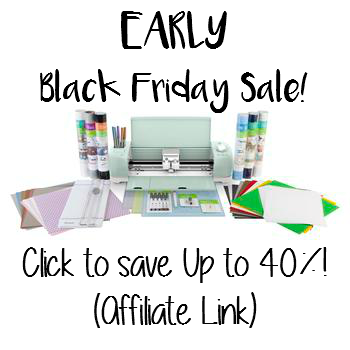 There are printables, too! So head on over to d&p Celebrations and check it out! 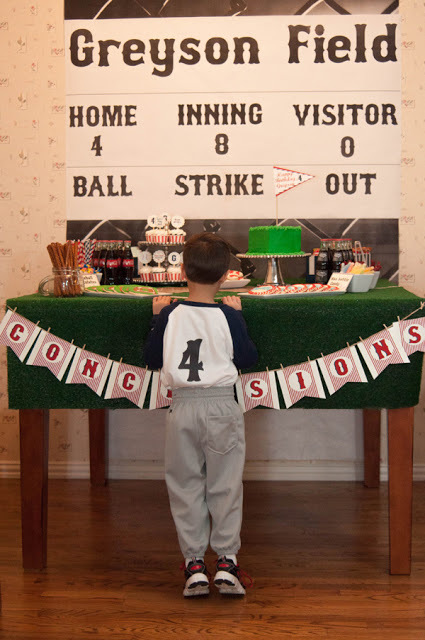 I absolutely LOVE this picture of Jennifer's son peering over his baseball party's spread of goodies! 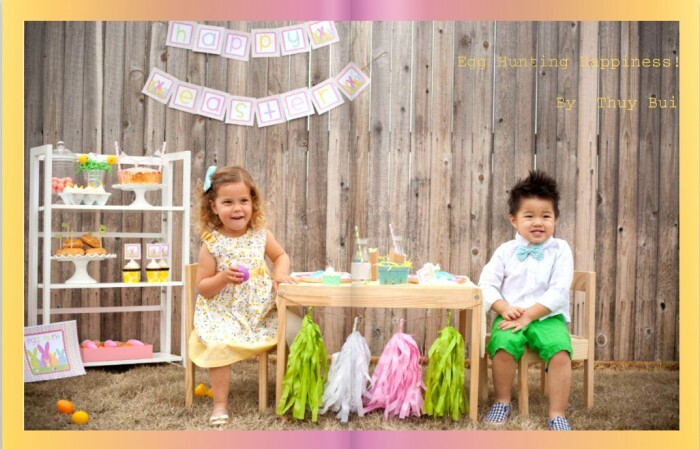 Head on over to BellaGrey Designs and check out the vintage baseball party she threw for her sweet boy! Thuy shared the Easter Egg Hunt Party she styled for Babylifestyle Magazine. Head on over there and give it a look! 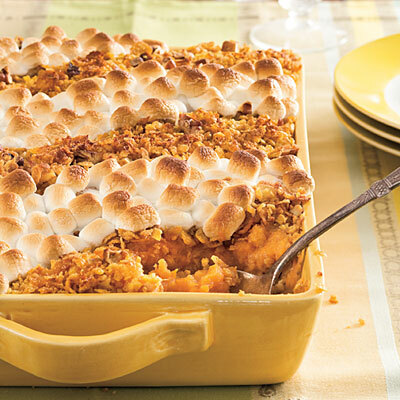 Magnolia Creative shared their sweet potato recipe complete with roasted marshmallows! I LOVE sweet potatoes! 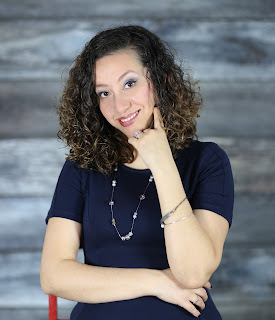 Make sure you also head over to Soiree Event Design for the awesome giveaway happening right now, so you can learn 6 steps to planning an event!